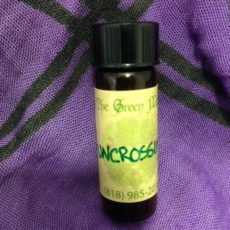 Our Full Moon Incense was magically crafted for use in Full Moon rituals and spells. 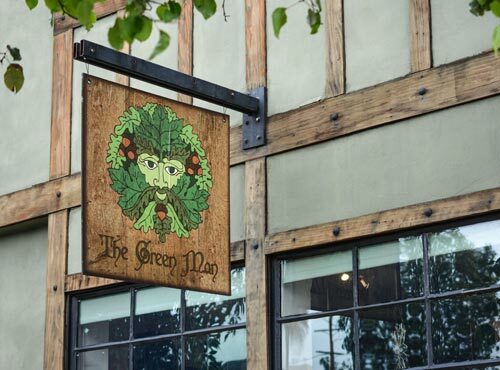 Our loose incenses are all hand-crafted here at The Green Man, each for its own express purpose. Loose incenses, as opposed to stick or cone incenses, are made to be burned on a charcoal disk. They come in a 2″ x 3″ ziplock bag to maintain freshness. 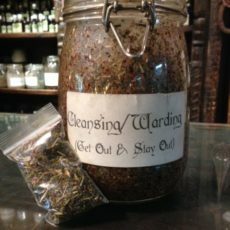 We recommend, however, that you store your loose incense long term in a glass jar, as a plastic bag will leech the oils out of it over time. 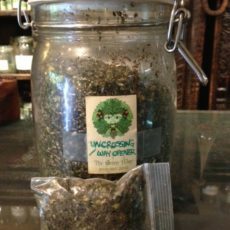 Our incense is kept in jars for this very reason, and is only put into a bag upon sale. 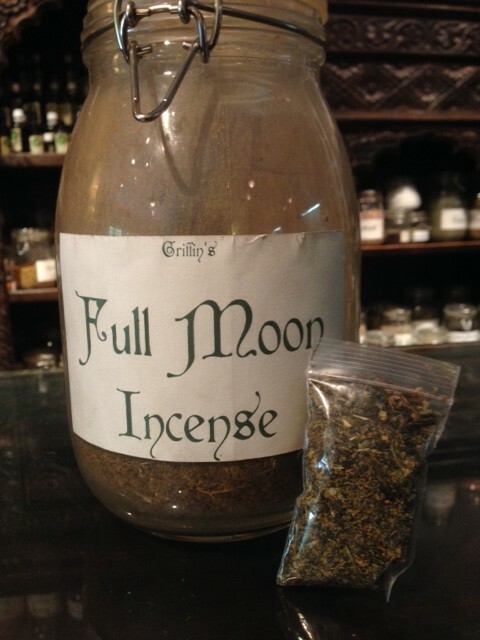 Our Full Moon Incense was magically crafted for use in Full Moon rituals and spells. 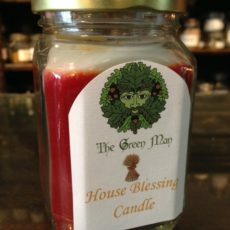 It is also good for putting in the bottom of a Spell Candle jar to further empower the candle magic.